The Town of Drayton Valley is accepting applications for Businesses Licenses and Development Permits for Cannabis Retails Stores. The Town’s Land Use Bylaw, Business License Bylaw and Signage Bylaw have been amended to establish regulations for the locations and conditions associated with cannabis retail sales and cannabis counselling businesses. Bylaw 2018-12-P addresses smoking cannabis in public spaces. While Health Canada oversees the licensing of cannabis producers in Canada, Alberta Gaming, Liquor and Cannabis Commission (AGLC) is responsible for the wholesale and distribution of retail cannabis products. 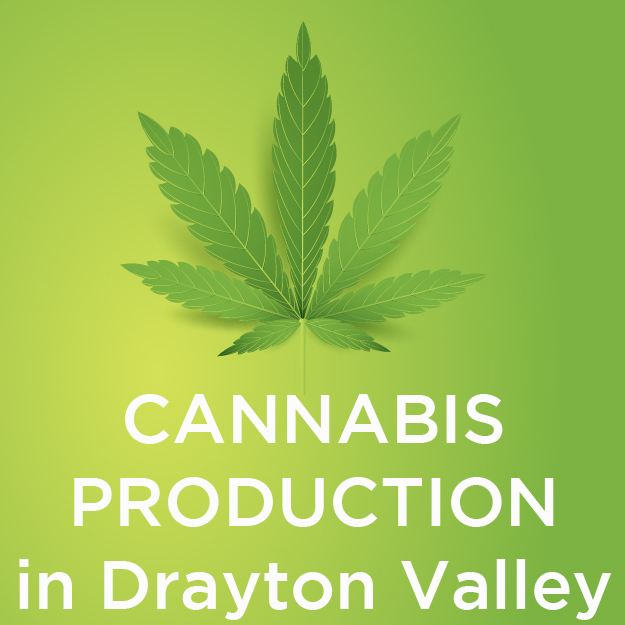 Have Questions About Cannabis in Drayton Valley? Consumption – where is it allowed based on provincial regulations? 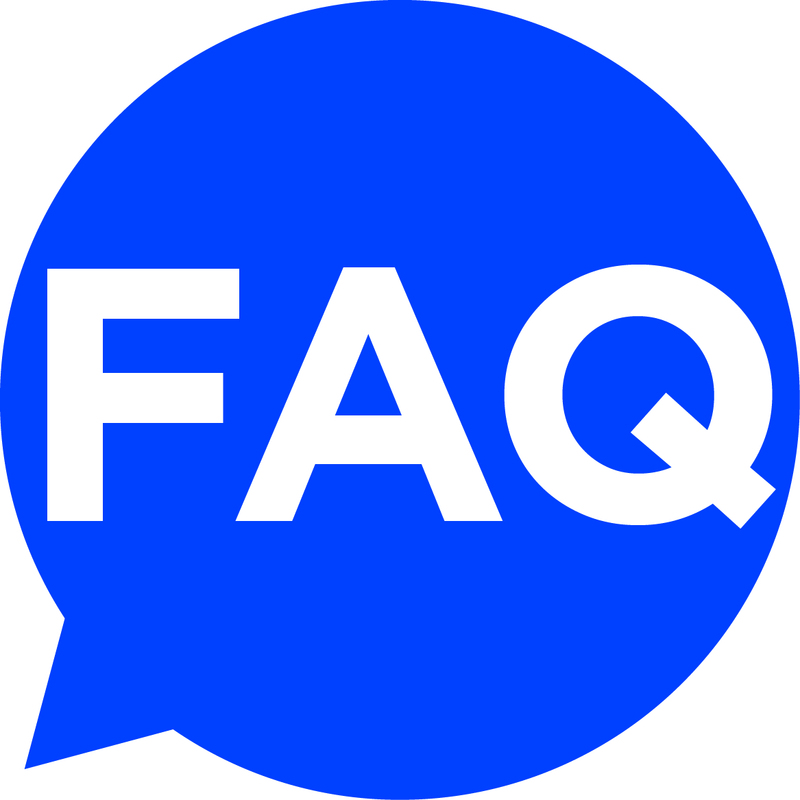 If you have any questions about the Town’s approach to cannabis legalization please contact the Town of Drayton Valley by phoning 780-514-2200.